How is technology transforming dining experiences? Is automation dominating fast food and high street restaurants? Is solo dining now more acceptable with your phone as a companion? 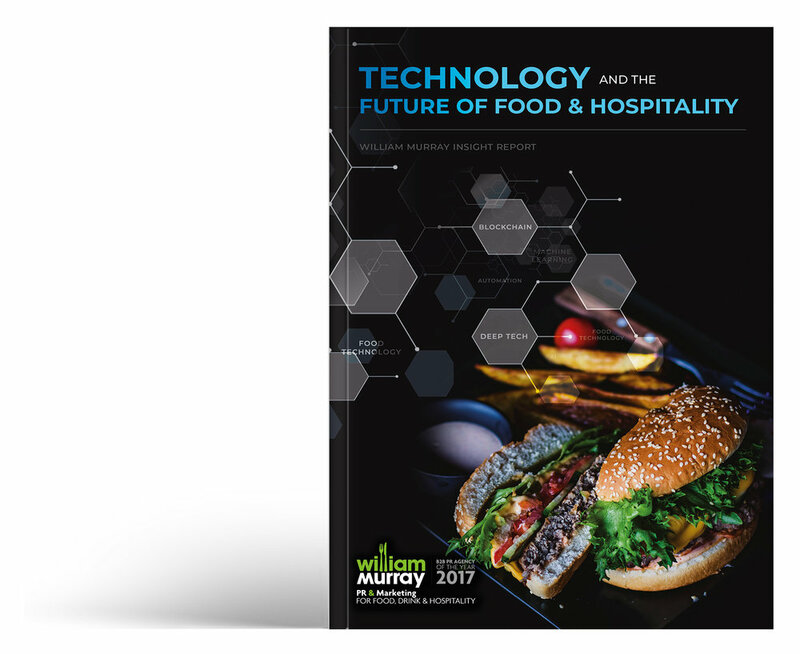 These are just a few of the questions raised by our latest report, Technology: The Future of Food and Hospitality.